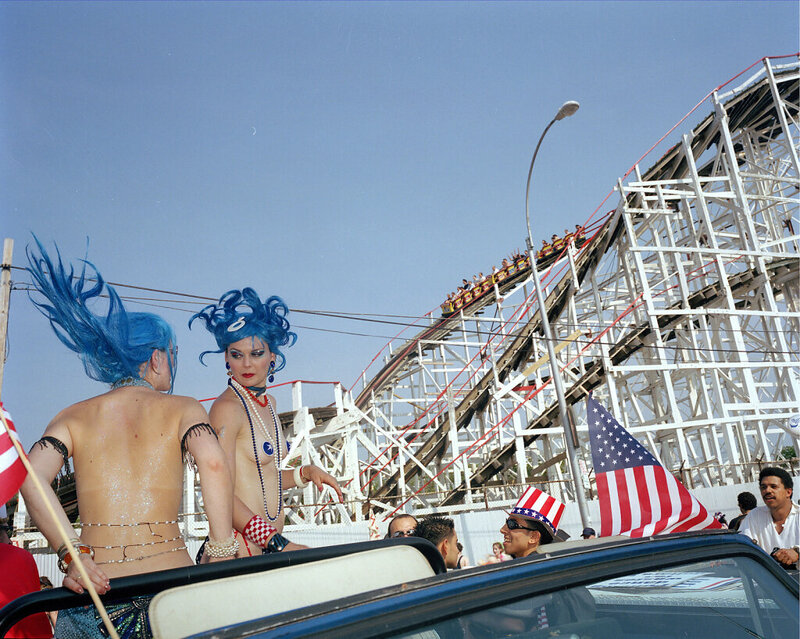 The annual Coney Island Mermaid Parade takes place on the first Saturday after the summer solstice. 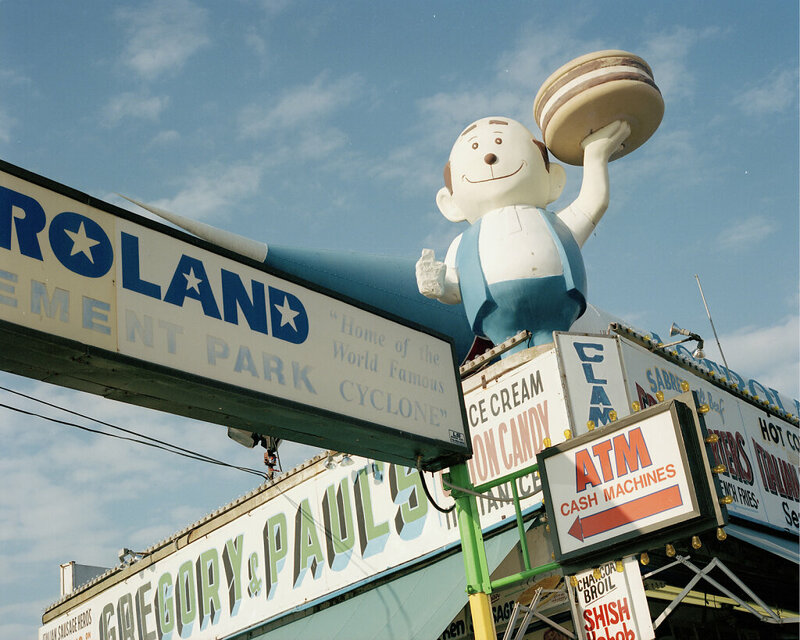 The event celebrates the beginning of Summer. 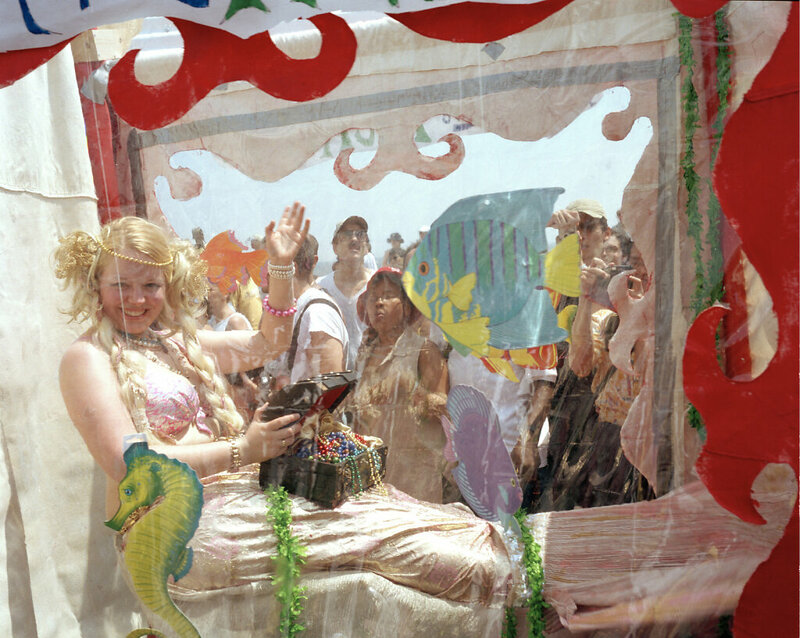 The parade includes mermaids of all shapes, sizes and ages, as well as floats. 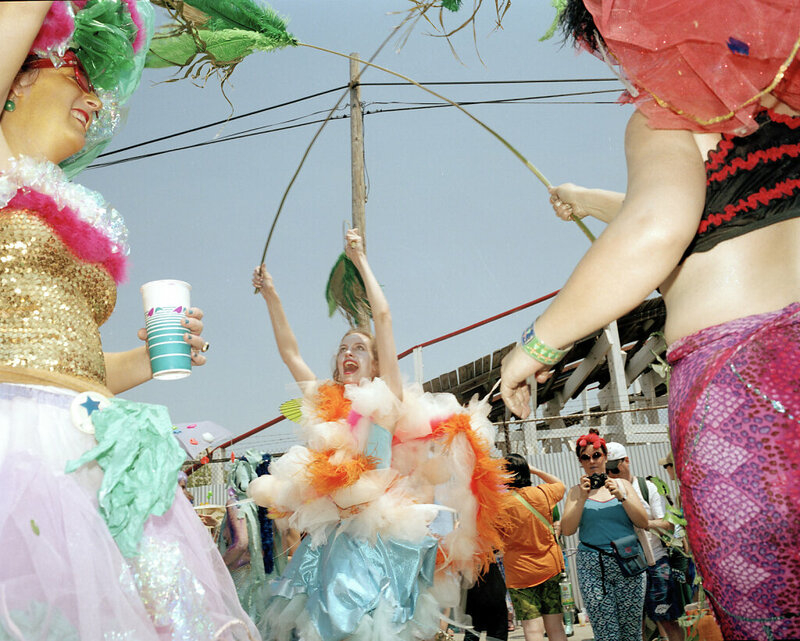 Parade participants usually have more fun than the spectators. 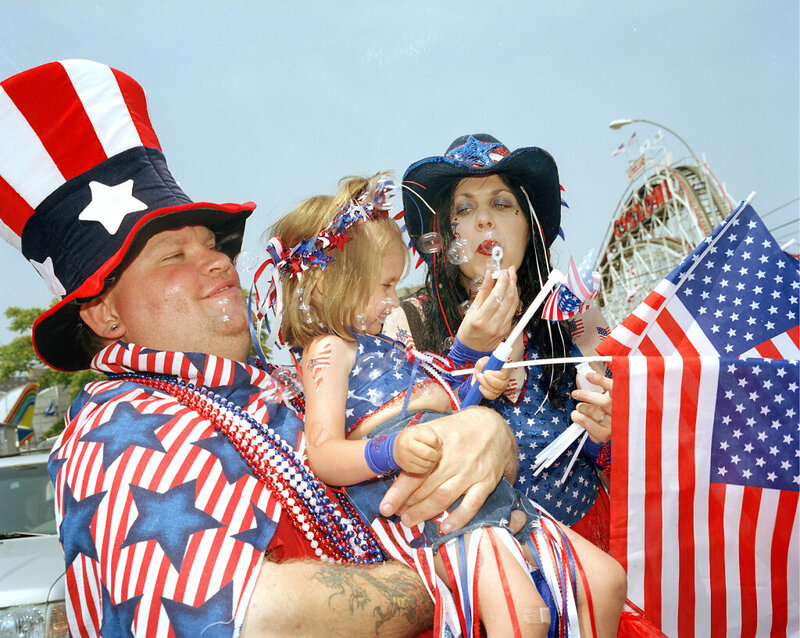 Anyone can march in the parade as long as you register in advance. 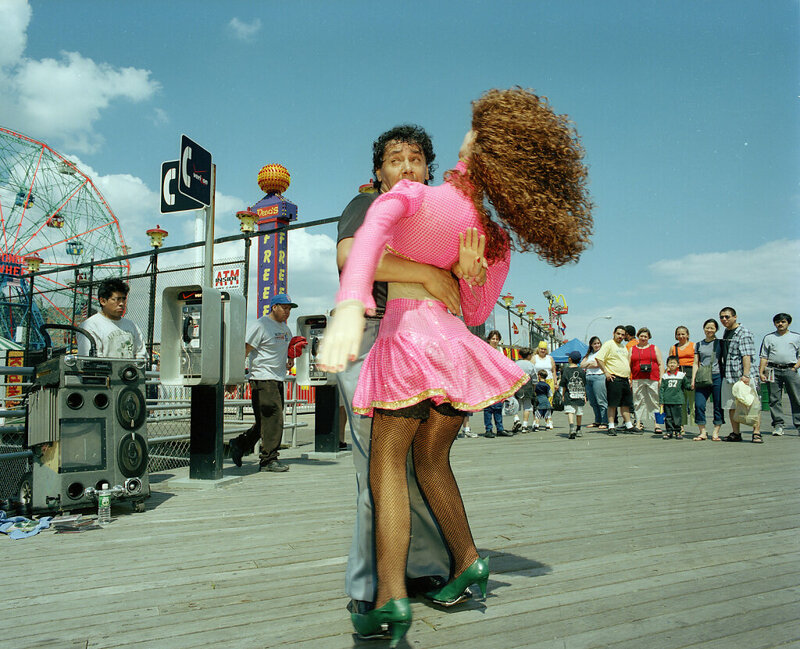 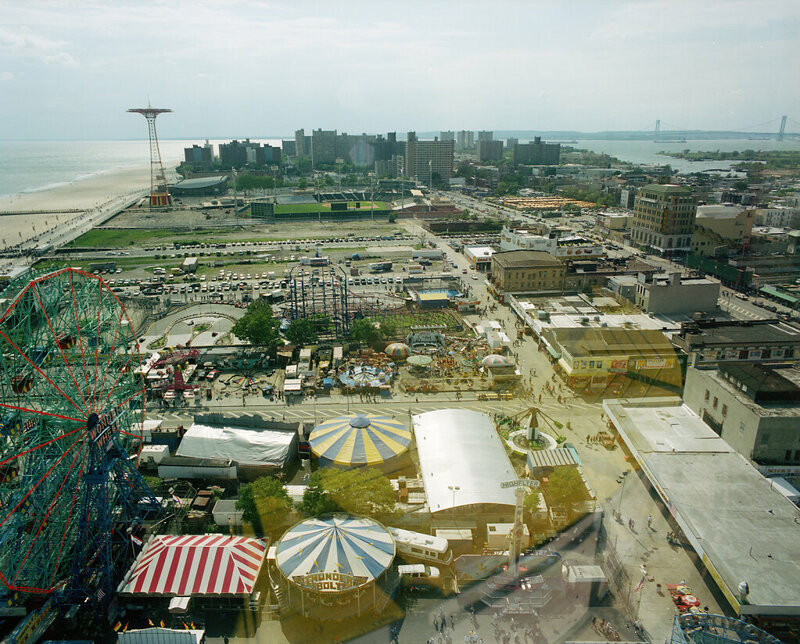 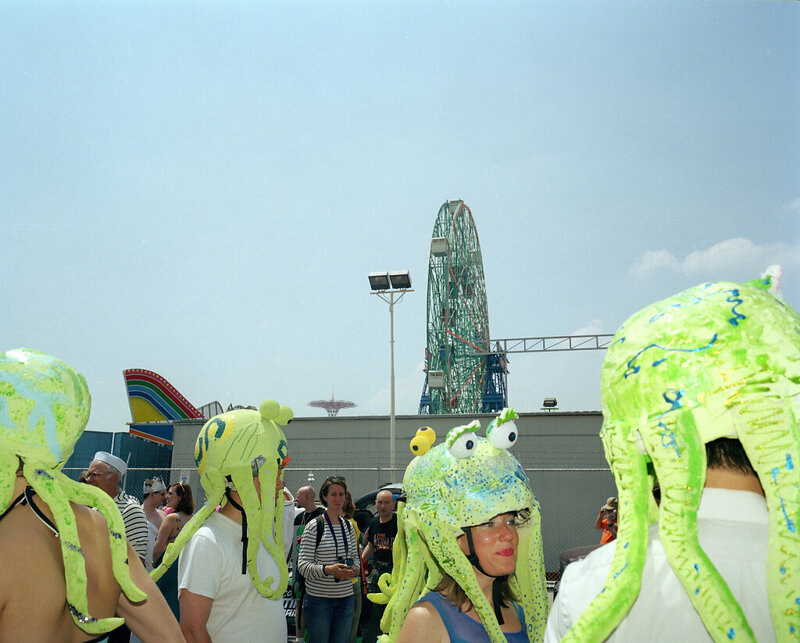 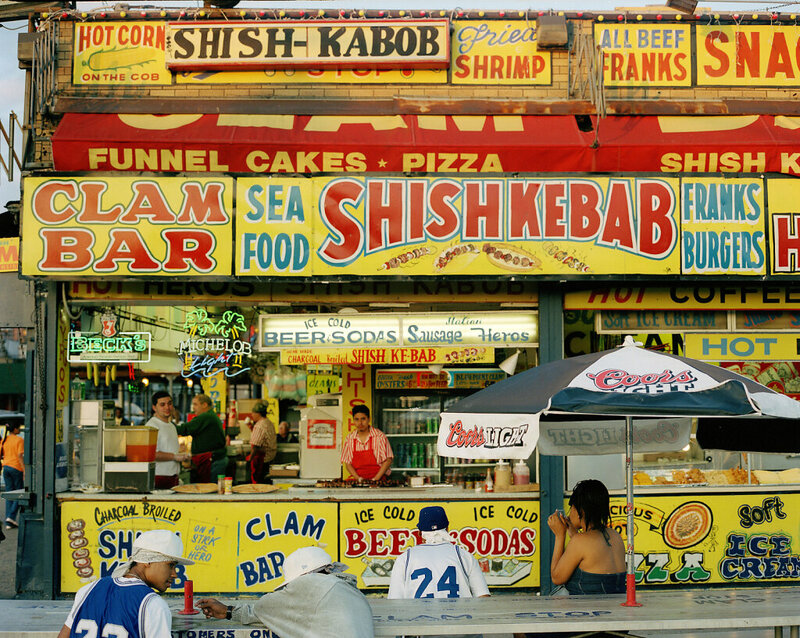 Itis an entirely original celebration meant to pay tribute to Coney Island's past glory.